Mr. Prelis has over twenty years of experience working with youth, youth movements and youth focused organizations in various conflict and transition environments in West & East Africa, Central Asia to South and Southeast Asia. Six years ago he co-founded and has been co-chairing the first UN-CSO-Donor working group on Youth and Peacebuilding that helped in successfully advocating for the historic UN Security Council Resolution 2250 on Youth, Peace and Security. Prior to joining SFCG, Mr. Prelis was the founding director of the Peacebuilding & Development Institute at American University. 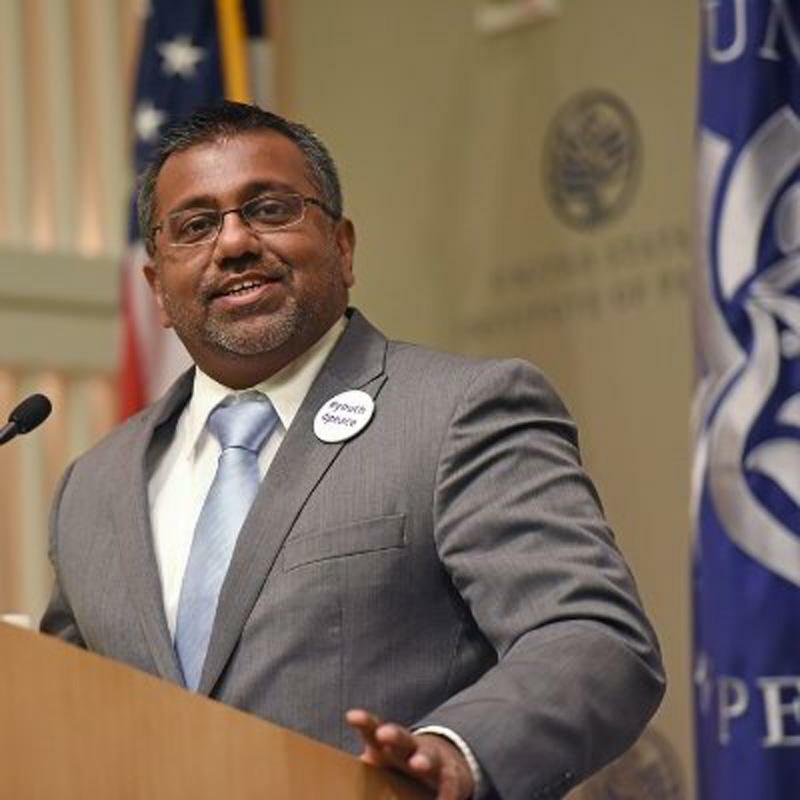 His more than eleven years of experience at American University have resulted in the development of training curricula covering youth, human rights, gender, media, monitoring and evaluation, and the nexus of peace building with development. Mr. Prelis is a speaker and moderator at many international fora on the topic of engaging youth as partners to prevent violent extremism, education and peacebuilding. Mr. Prelis obtained his Master’s Degree in International Peace & Conflict Resolution with a Concentration in International Law from the School of International Service at American University in Washington, DC.